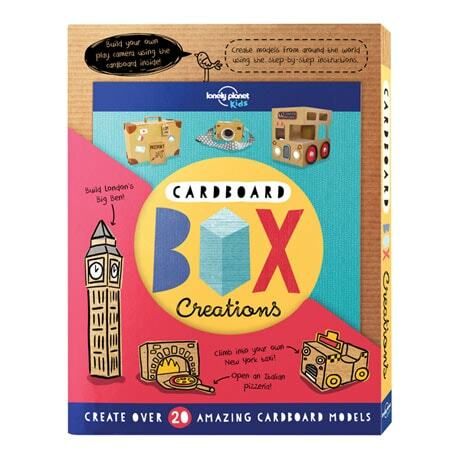 Every child knows the best fun can be had with just a cardboard box and some imagination! 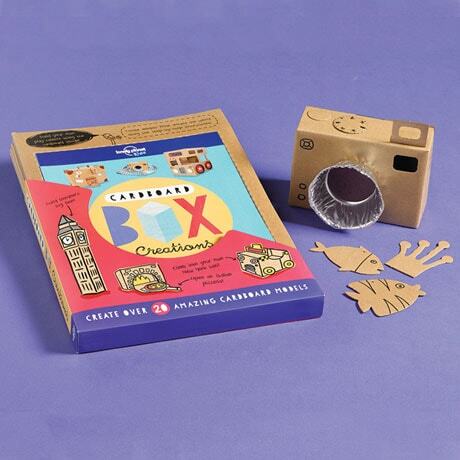 Inspire a whole new generation of inventors with our clever Cardboard Box Creations. 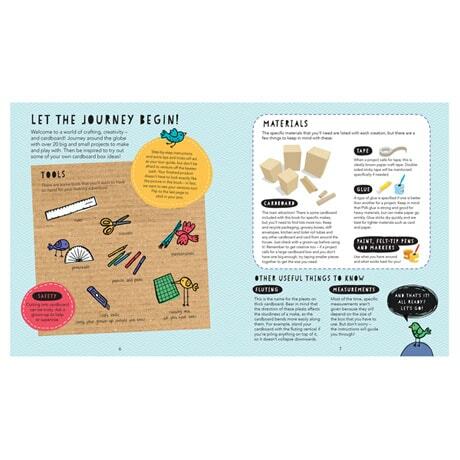 This kit contains pop-out cardboard accessories and a handbook with step-by-step instructions for amazing projects like a shadow theater, a New York taxi, a pizza oven (and pizzas! 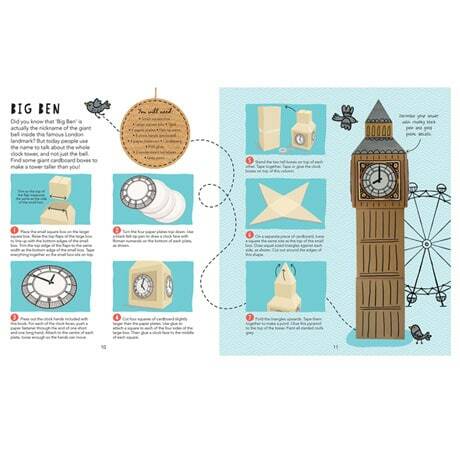 ), Big Ben, a camera, a London bus, a rocket ship, and more. Start saving boxes now, because once your little one gets started, they won't want to stop! Ages 3 and up.